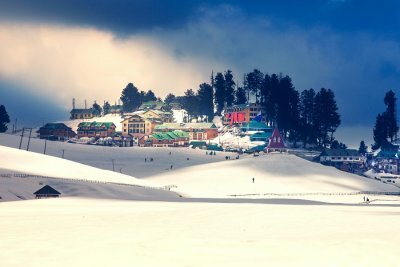 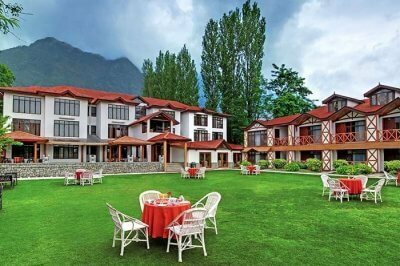 10 Best Resorts In Srinagar: A Taste Of The Kashmiri Heritage With A Touch Of Royalty! 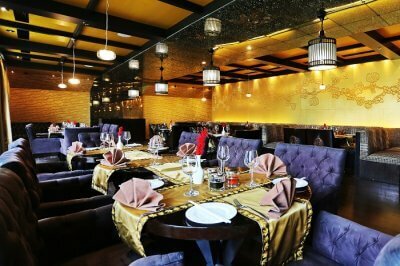 8 Best Restaurants In Srinagar To Treat Your Taste Buds To Authentic Kashmiri Cuisine! 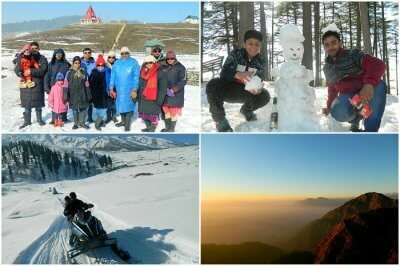 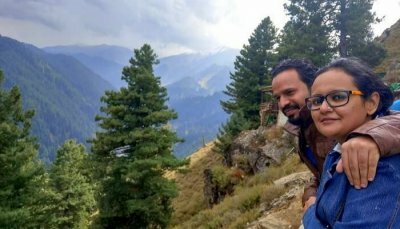 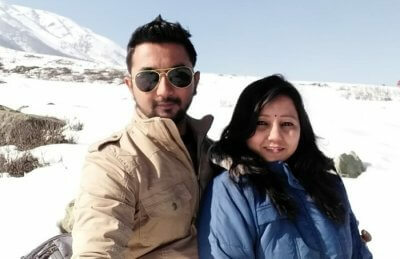 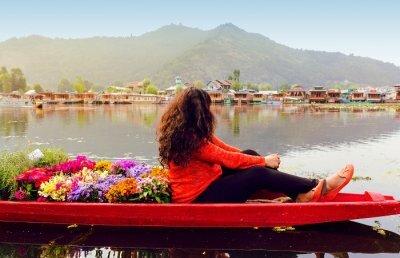 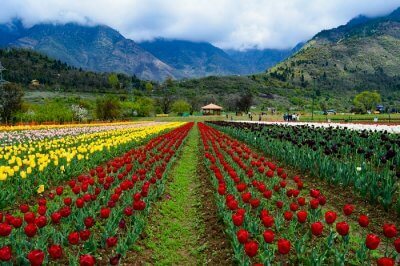 10 Things To Do In Srinagar That Will Make You Fall In Love With The Kashmiri Charm!